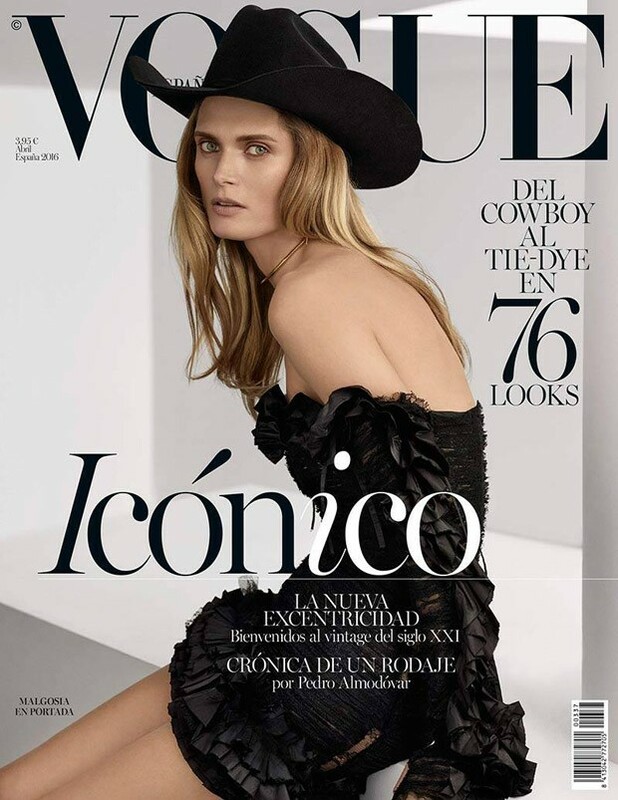 The highly regarded Vogue Spain magazine selected various Hat House New York custom hats for the April 2016 issue. Hat House New York also has ready to wear hats as well as custom made creations. In addition, we have a wide selection of Panama Hats and do all types of repairs and modifications to any of your existing hats that you would like to preserve. I'm excited to have participated in this photoshoot. The April issue was covered by the stunning Polish supermodel Malgosia Bela. Fashion photographer Miguel Reveriego and stylist Belen Antolin performed their magic as well. The techniques and methods I use for making a fine custom made hat have not changed very much since the early 1800's. In fact most of the original tools I use to create, were only available from the years 1840 - 1930. I find that a fascinating aspect to the fact that we are in a very different world in 2016. I think that many of the best designers and artisans are using trade secret hand techniques that have been resurrected or handed down from the masters of the prior centuries. Many types of hats are made in my workshop as well as the cowboy hat shown here. All are made to order, fitted to your exact shape and tailored to look just right for you. Please call or stop by our shop while in New York City to have a hat designed for you. We are located in SoHo NYC.